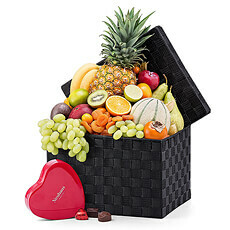 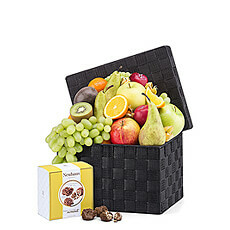 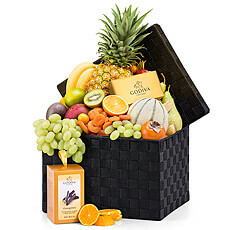 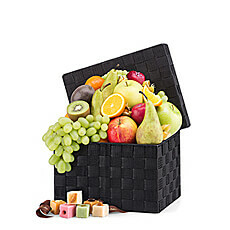 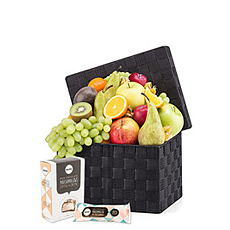 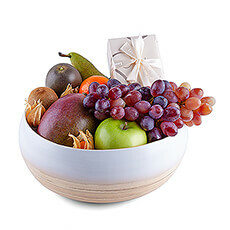 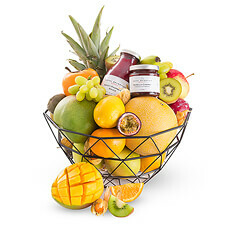 Send Luxurious fruit baskets with chocolates to Germany for Easter, Mother's Day or as a Get well gift. 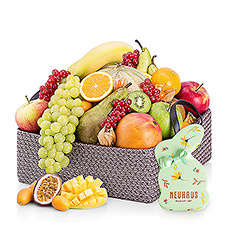 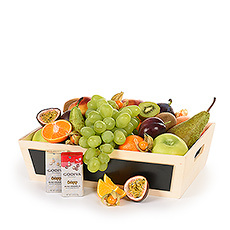 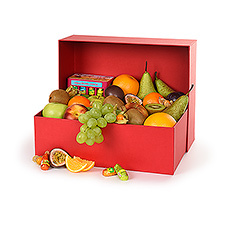 Our fruit hampers are filled with seasonal or exotic fruit and accompanied with the finest Belgian Chocolates. 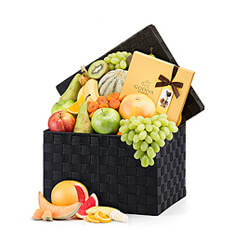 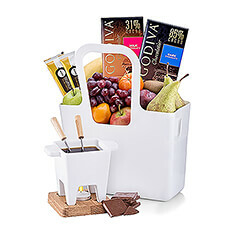 Premium fruit baskets with fine Belgian chocolates and other gourmet delicacies for delivery in Germany.